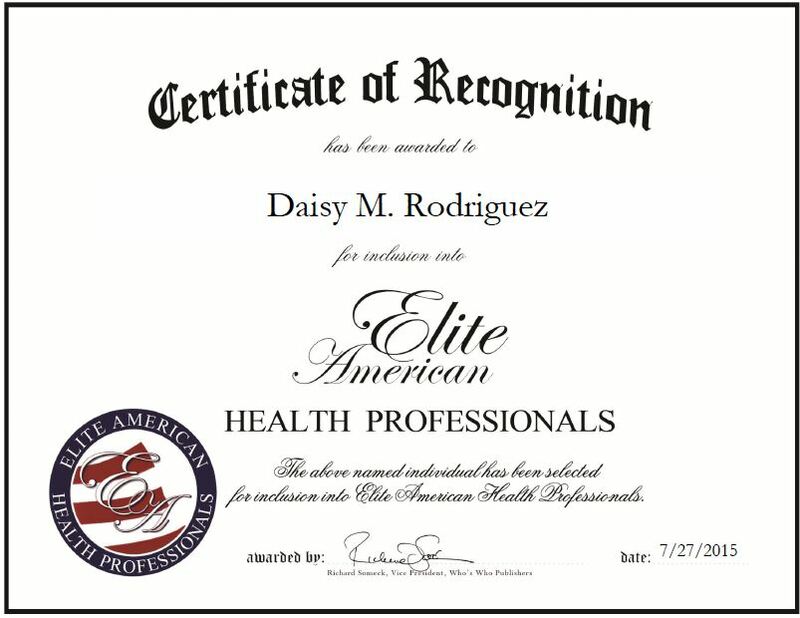 San Ramon, CA, July 27, 2015, Daisy M. Rodriguez, Book Author, has been recognized by Elite American Health Professionals for dedication, achievement and leadership in writing. Ms. Rodriguez has a background in clinical nursing, hospital management, and nursing education. Her experience exposed her to numerous issues and problems facing the profession, including staffing on all nursing units. Ms. Rodriquez has also served as a clinical faculty member and lecturer at an LVN/Associate degree program. After retiring, she made the decision to pursue a career in writing. In 2014, Ms. Rodriguez published “The Balance Concept in Health and Nursing: A Universal Approach to Care and Survival” to provide insight to those interested in the health care industry and how nursing models affect the overall strength of patient care. She is also the published author of two research studies and co-wrote book chapters in two nationally circulated books. Ms. Rodriguez has received ample recognition for her work. 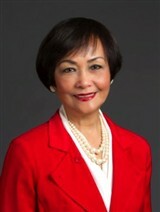 She was named Nurse Educator of the Year in 2011 by the Philippine Nurses Association, Inc., and was nominated as one of the100 Most Influential Filipina Women. She attributes her success to her diversity of experience. This entry was posted in Nursing and tagged author, clinical nursing, hospital management, lecturer, nursing education. Bookmark the permalink.